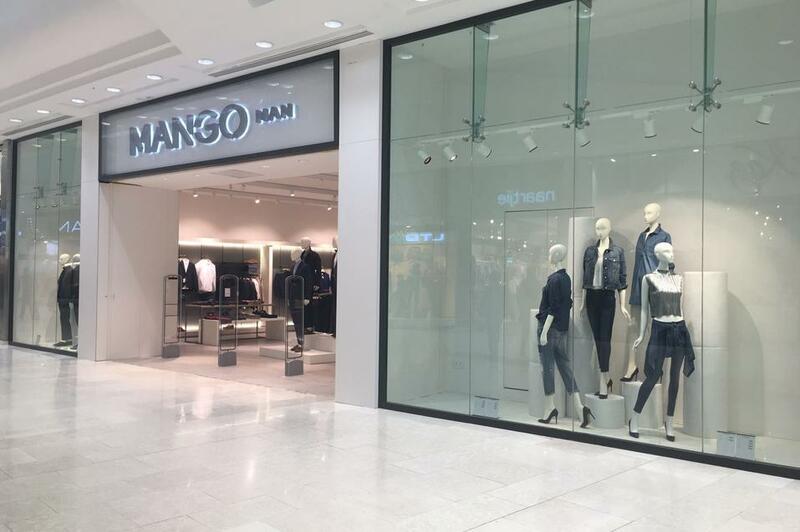 Barcelona, 28 April 2016 – MANGO is consolidating its presence in South Africa, and opening its first MANGO Man and MANGO Kids stores in the country. The city of Johannesburg has been chosen to open this new store, which will have over 700m2 distributed on a single floor. The new premises are located in the Mall of Africa shopping centre, the largest in the country with 130,000m2 and will open to the public today. This new store, as well as stocking the MANGO Man and MANGO Kids lines for the first time, will also offer the woman’s line (MANGO). With this opening the brand now has 43 stores in the country, since it first arrived back in 2006. The MANGO menswear brand was created in 2008 to offer men a contemporary and modern range of men’s fashion. Its style is based on updating the classics by giving them the required touch of fashion, adapting the trends to a simple, everyday and urban style. Today, MANGO Man has several lines in its stores to cater for the needs of its customers. A smart casual line with everyday garments aimed at a more mature and urban target market, and a casual line, with modern and youthful garments perfect for the weekend. We also have the Tailored line, with suits in different styles, cuts and prices; the trend line, offering more fashionable garments; and a more youthful denim line (Blacksmith). For its part, the MANGO Kids line, aimed at children aged 0 to 14, was created in 2013 with the same vocation as MANGO to offer quality fashion at an affordable price. This collection will include both basic garments and more on-trend garments, and will also adapt some of the best-sellers from the women's collection for girls: the so-called “mini-me”. It also includes accessories, footwear and underwear. MANGO is currently present in 13 African countries with 70 stores, making it the international fashion brand with the biggest presence in Africa. The strategy in 2016 is to maintain the same rate of expansion as in previous years, with plans to open 4 new stores in Egypt (1), Nigeria (1) and Equatorial Guinea (2) and entry in Burkina Faso at the end of the year. The brand is also planning to enter 11 new markets over the next two years. MANGO opened its first store on Barcelona’s Passeig de Gràcia in 1984, and now has over 2,200 stores in 109 countries. MANGO closed the 2014 financial year with a Consolidated Group turnover for the MANGO-MNG Holding of 2.017 billion euros, representing a 9% increase on 2013.